I had planned to ride this local loop for a while now. If you have read my first post titled ‘Local Mount Cotton Exploration’, well this is the ‘much longer route’ version of that. I had to build some fitness first! Please don’t be deterred by the amount of text you’re seeing or the scroll bar to the right lol, most of the post is pictures, I just have a few things to say first. With so many nature reserves in riding distance from my door, I had to take advantage by stringing them all together, making one big loop which is predominantly off-road. 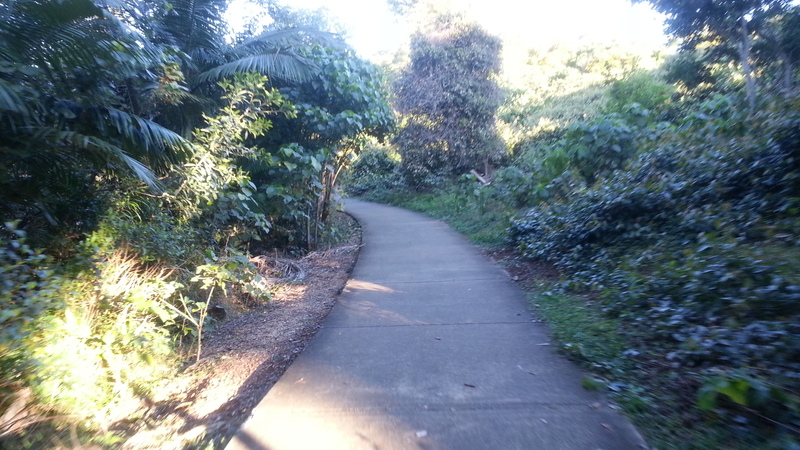 After now completing the loop, I am pleasently surprised at the amount of single track. Today’s ride was 81 kilometres but (without trying to exagerate) I honestly estimate doing about 30 to 35 kilometres of off-road single track. 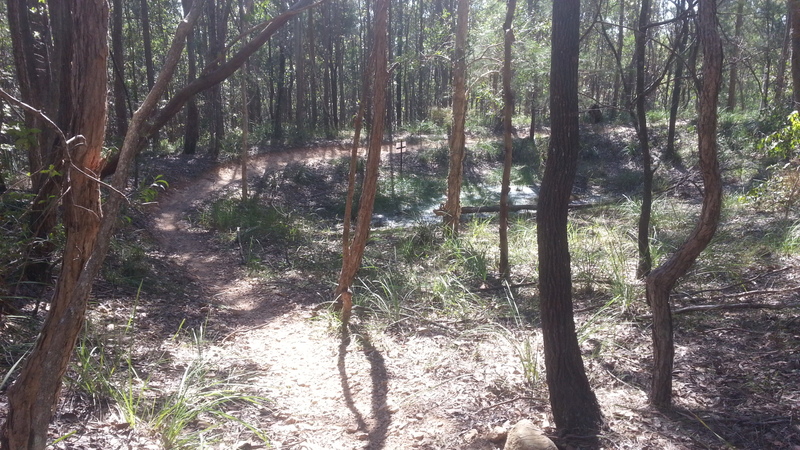 The route really is a fantastic cross country loop, you get a large variety of surfaces, tough climbs, great views, creek crossings and all the single track goodies. The day was perfect, great temperatures, sun shining without a cloud in the sky and the winds were calm. I set off from home taking it easy knowing it’s going to be a big day. 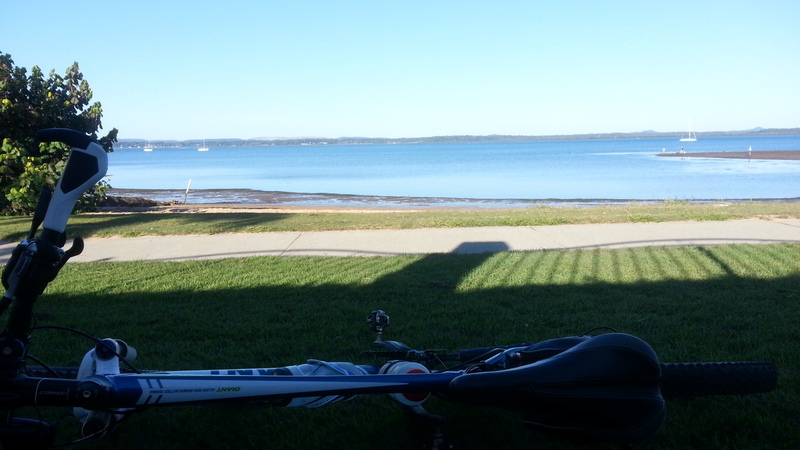 The legs felt good, they turned over with little effort on the flats, I was happy to cruise. After a few kilometres of back streets I take the multi-use path that weaves through a small lush nature reserve for the local residents. 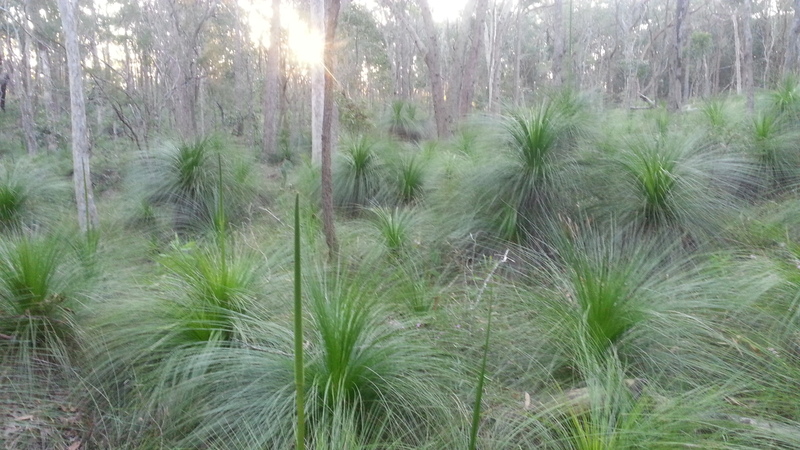 It’s quite long, about 3 kilometres and takes you to the edge of Cornubia Forest. Cornubia Forest was displaying it’s charm again with the sun rays beaming through all the trees. I love this forest, it’s always lush and very green. I find it quite invigorating. 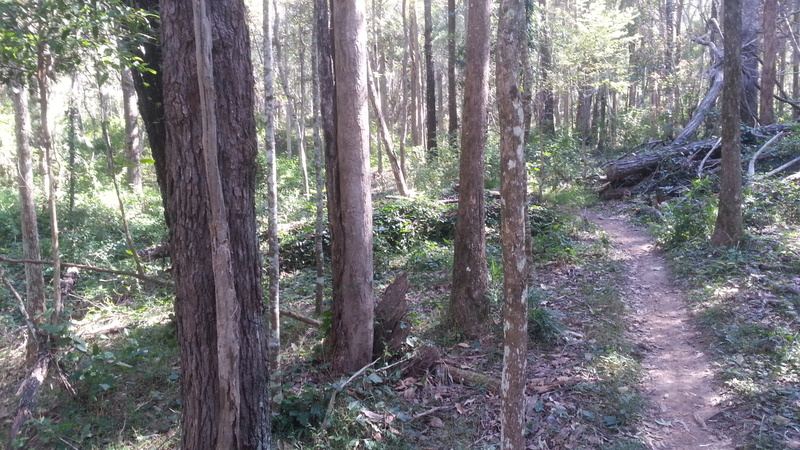 The Forest has one big hill in the middle and all the tracks use the slopes to flow. I took it easy climbing over Cornubia today but still got my 2nd best time according to Strava. When you get near the top the single track continues. There is a berm I really love, so I took a photo of it. Today I was going up it, so not so great, but coming down into it is just awesome, it’s a faster sweeping berm that basically uses the wall of a small dam. When you hit it fast and get the line right, it’s a real buzz. 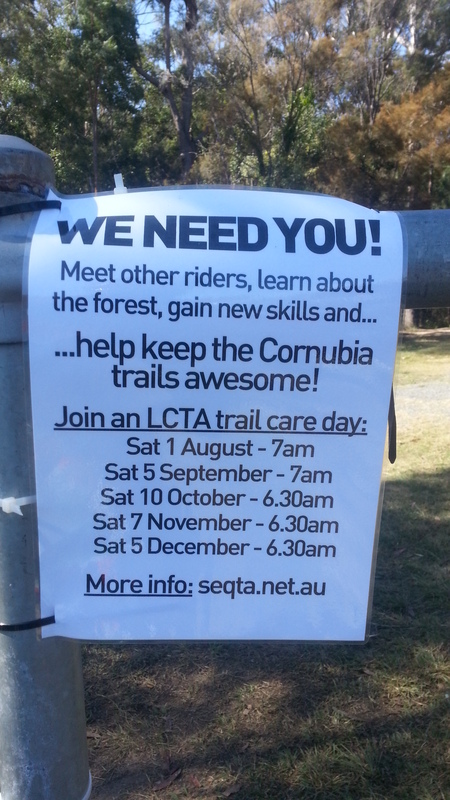 When I reached the other side of Cornubia forest I found several trail workers doing some work. Straight away I felt guilty, I have helped in the past, but here I was being self centred and doing my own epic ride while these people build new single track. You gotta take your hat off to volunteers hey. They are genuinely the most generous people giving their time for others enjoyment. It just so happens the track builders were wrapping things up. It was a short section, but they insisted I ride it. This new track will keep the bikes away from the back of houses minimising the noise impact for the residents. I took a photo of their sign and pledged myself to come back and help when the calender lets me. 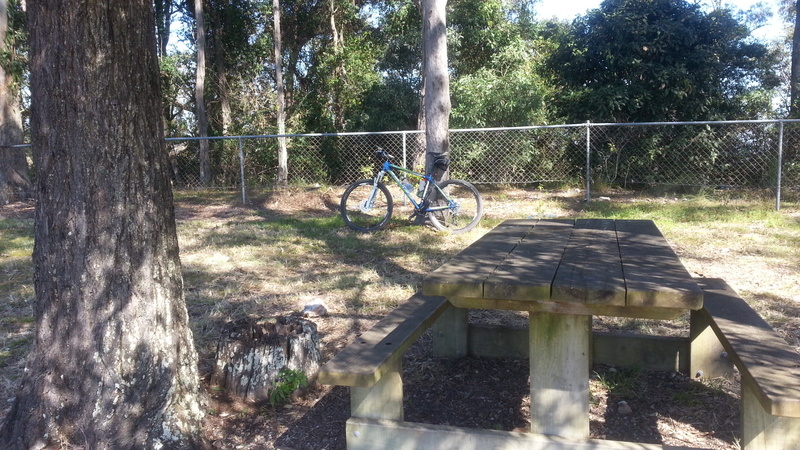 Next is a short road stint in the back streets to reach Daisy Hill Forest. 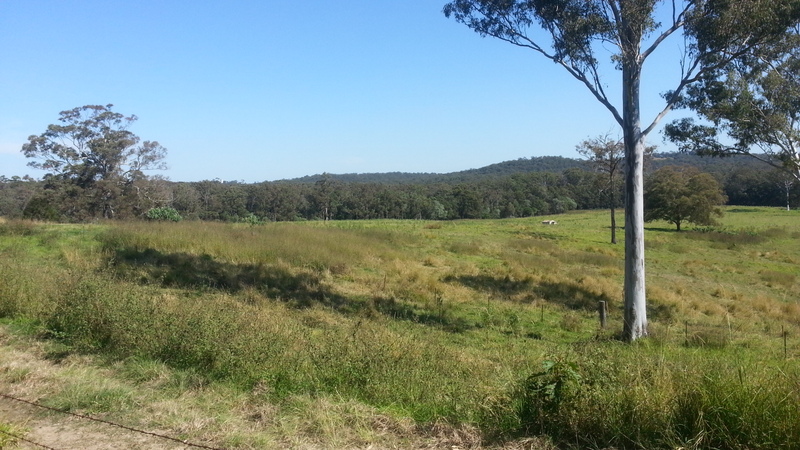 Daisy Hill was busy, mountain bikers were out soaking up this spectacular day. I decided to do some single track. 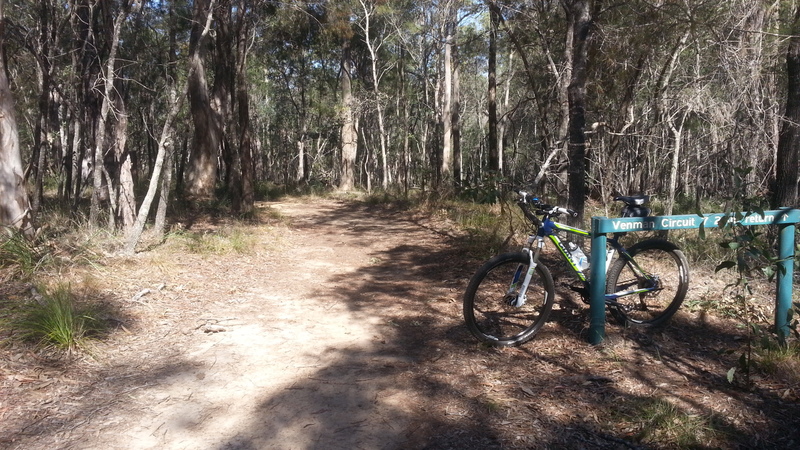 Nirvana starts right where you enter and is one of the more infamous single tracks at Daisy Hill. Continuing on to the quarry dam, I took a sharp left and rolled onto Glider. This newly built track is brilliant, so much free flowing fun. 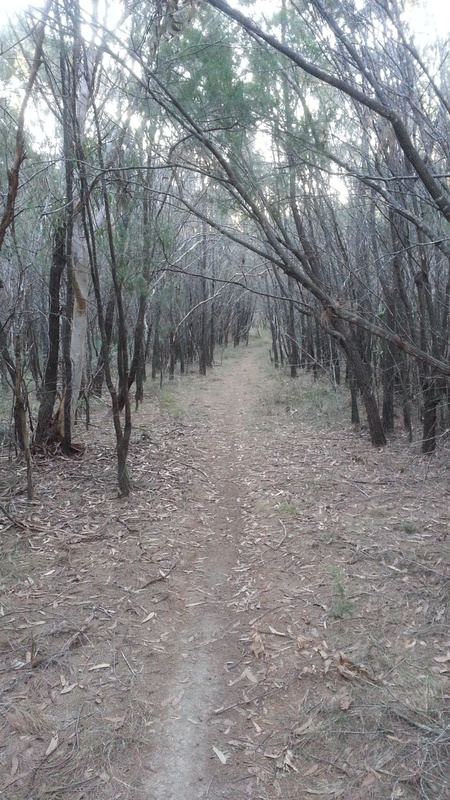 This track shoots you out at the back of the quarry which is very close to the entrance to Venman’s Bushland. I decided to go a different way today. I noticed on the maps there is a little hill in there so I took the track which got me up there. Was a pretty easy climb. 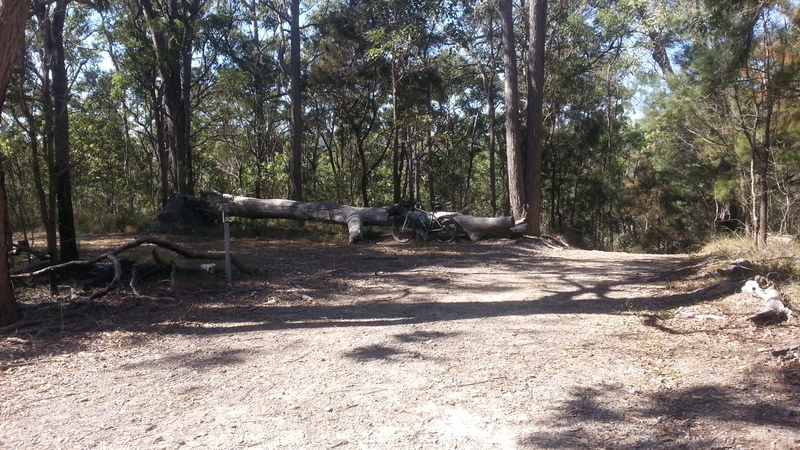 Up the top was nice, there was a big fallen tree which made the perfect recliner! 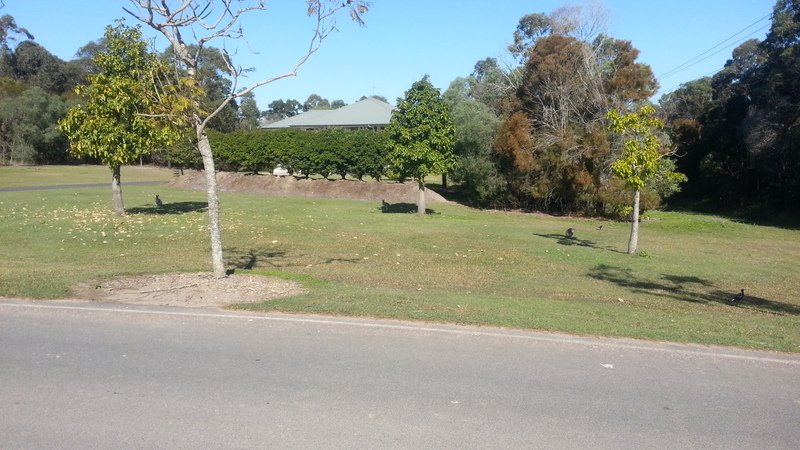 The time was now lunch time (yes I left home late), so I thought this hill would be the perfect place for lunch. Top of the hill in Venmans. I had made myself a chicken sandwich, topped off with a banana and some gatorade. 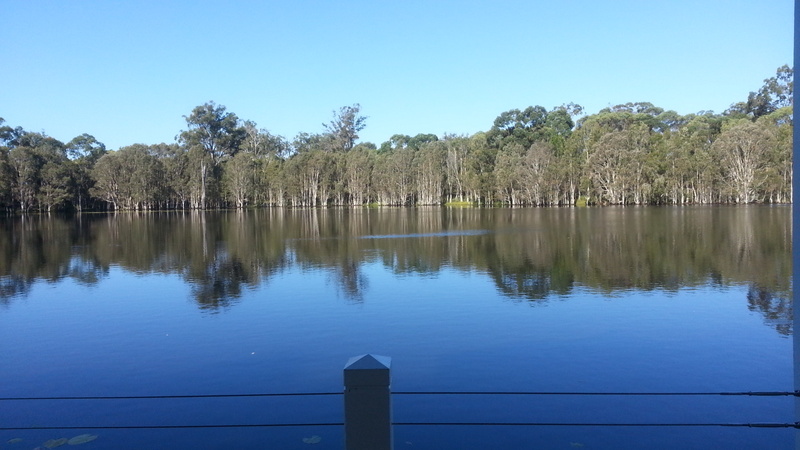 As I relaxed and ate, I soaked up the surroundings. The serenity was graceful. 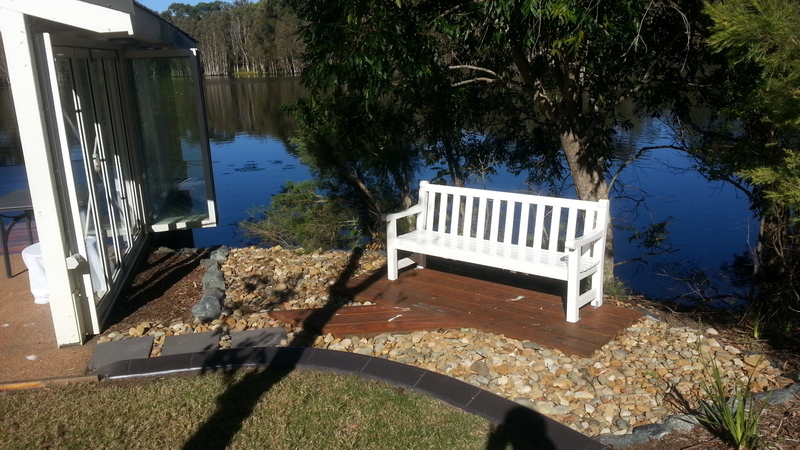 I sat and enjoyed the natural sounds. After eating, I layed back in the recliner and just looked up enjoying the stunning day. 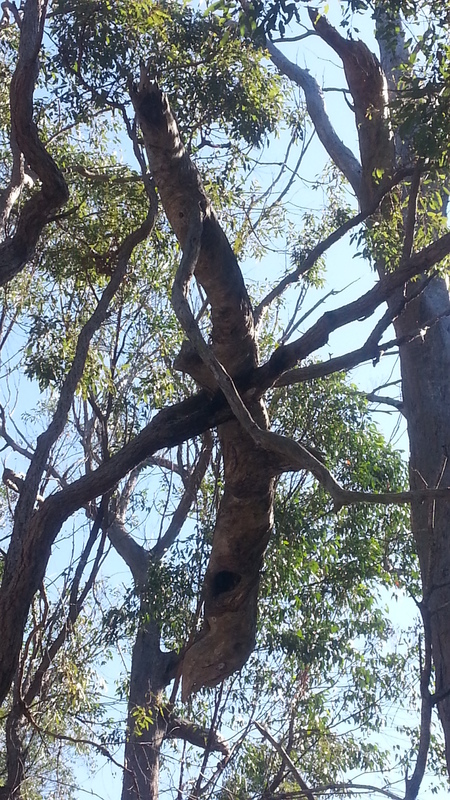 I noticed an odd branch stuck in another tree defying gravity. This was no small branch though, it looked very heavy. Thankfully not sitting right above me! 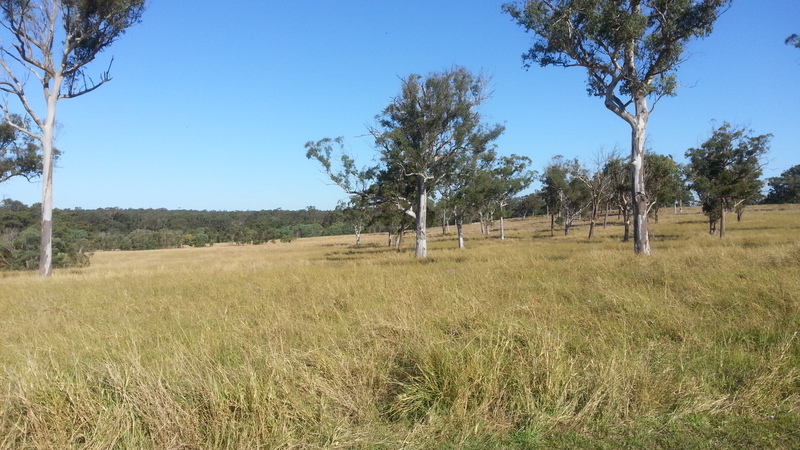 I dropped down the other side of this hill heading towards the Mount Cotton eastern escarpment. Before too long you come out of Venmans at West Mt Cotton Rd. 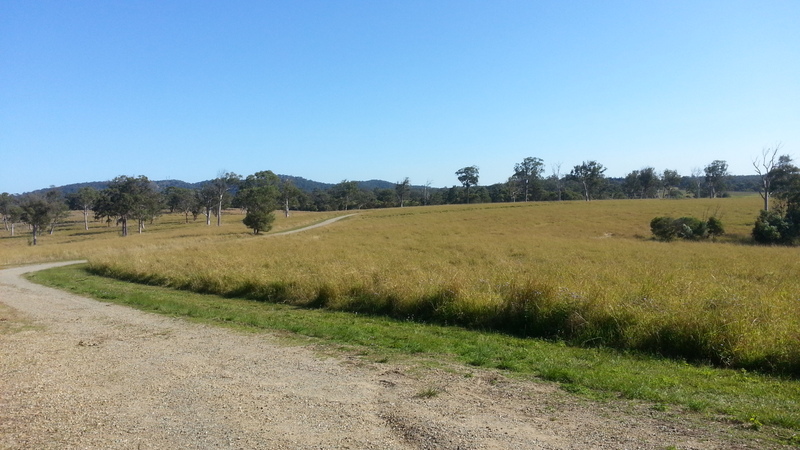 Then it’s a short road stint before turning off onto a dirt road at the base of the eastern escarpment. 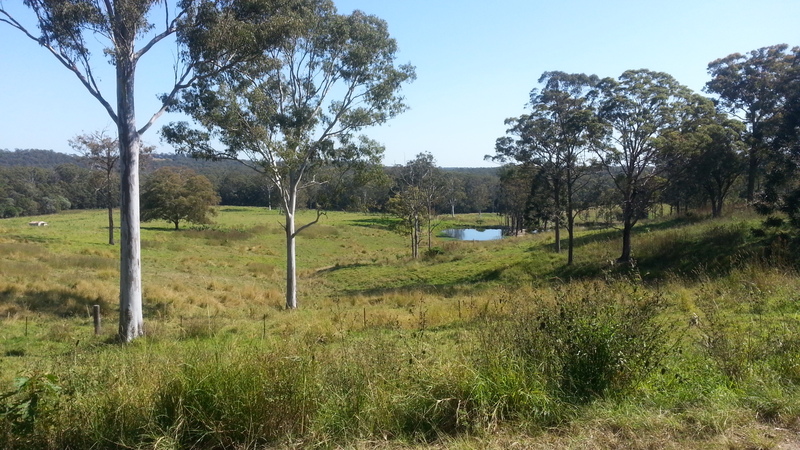 On this short road stretch the scenery opens up revealing this healthy looking cattle farm. The small hill you can see in the distance (1st photo) is where I had come from. How lucky am I to have this so close to home? When I turned off towards another farm at the base of the eastern escarpement I notice remnants of an old cattle station. 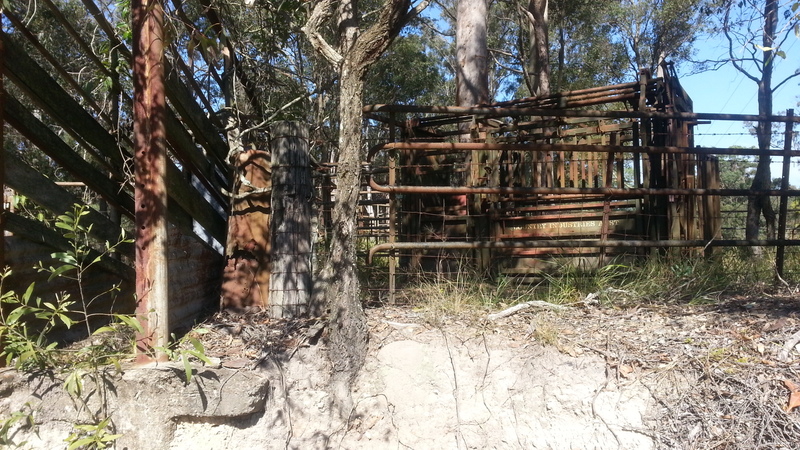 Remnants of an old cattle station. At the base of the eastern escarpment climb, I could not help but be allured to the picturise valley, it looked like a postcard on a day like this. The climb up the escarpment wasn’t any easier today, the gradients are brutal. It’s a climb I have never been able to complete without dismounting. According to Strava I achieved my personal record, even if it was only by seconds. The view at the top always rewards the hike-a-bike sessions. Panarama on top of the Mount Cotton eastern escarpment. The top is also a good place to pull up and have a rest. Time for some more fuel. 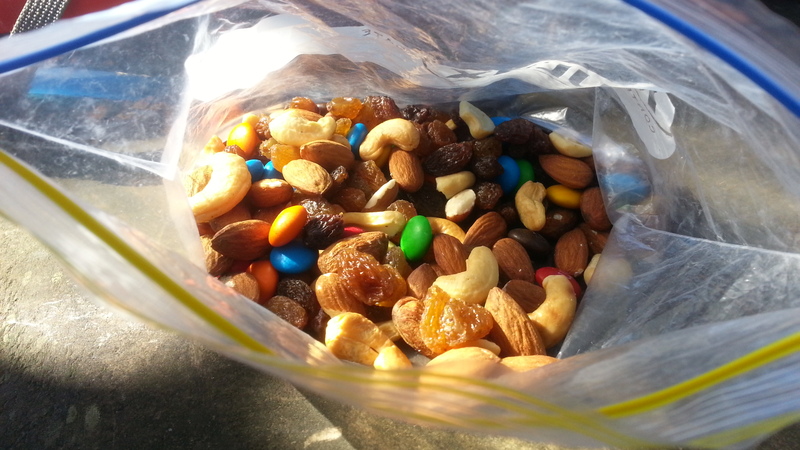 Trail mix is great for just topping up on energy. I got this idea from a good old mate, Jim Berkey. Sultanas, nuts and m&ms. I use cashews and almonds. Goes down nice with the m&ms and gives you a good boost in energy. Next was north down the back of the escarpment. It’s sketchy in places having to grab both brakes picking careful lines. 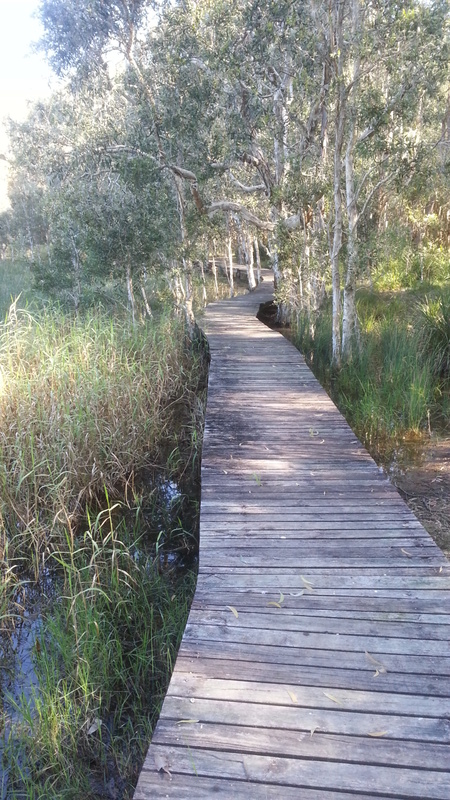 Before too long you reach the Karingal scout reserve. It’s private property but I had rung the club a couple of months ago and got permission to travel through. It’s not a typical scout grounds, this is huge, this is bush for acres. 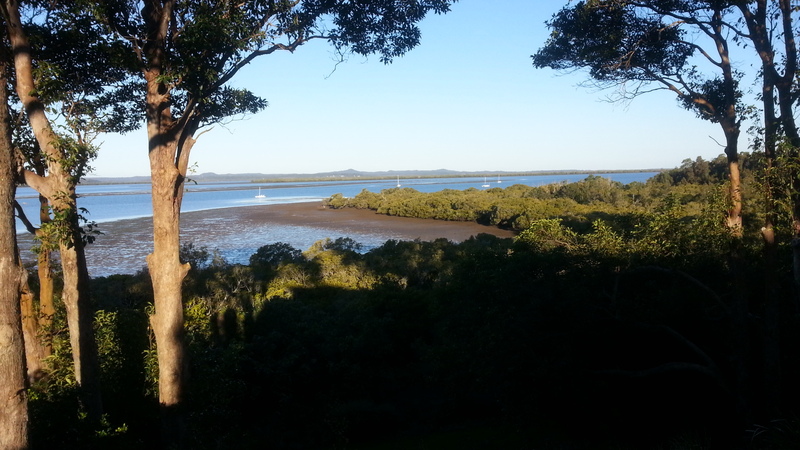 As you head east towards Redland bay you continue to drop down. 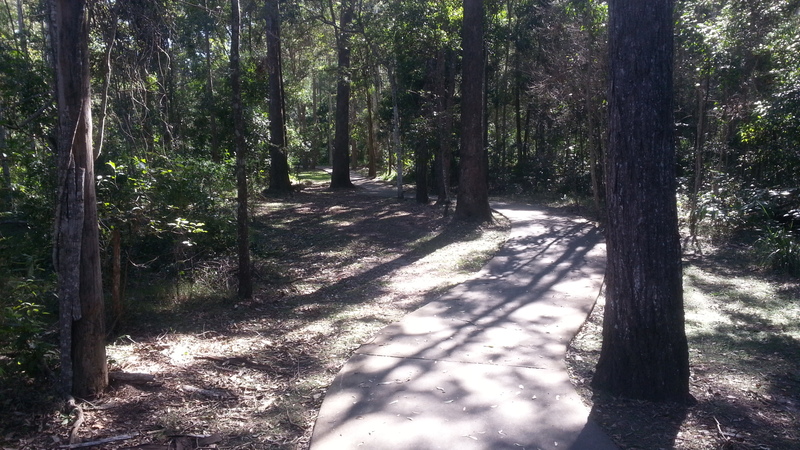 They had a mountain bike race a few years back in here so there is single track everywhere! I took the one that headed east and eventually got spat out into a pretty lake. 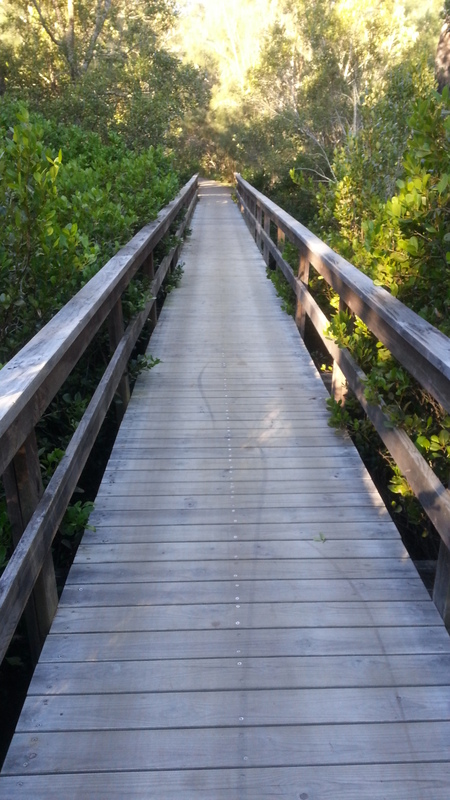 It had a small board walk at one end. Next was east towards Mount Cotton road where its another very short road stint before turning into the Mount Cotton winery. 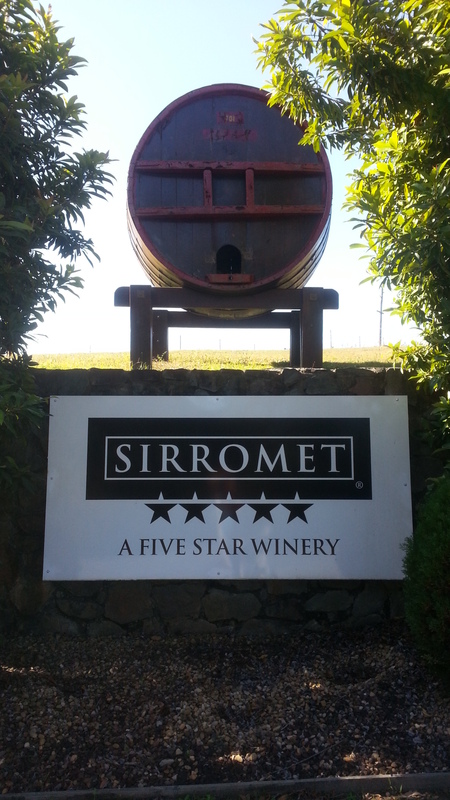 This place is exquisite, manicured gardens and wine yards. Couple of months ago when I was planning this ride, I noticed on the maps cutting through this winery property is a great way to get to the bay avoiding the worse of the traffic. I rung the business and they were more than happy for me to ride through their property. 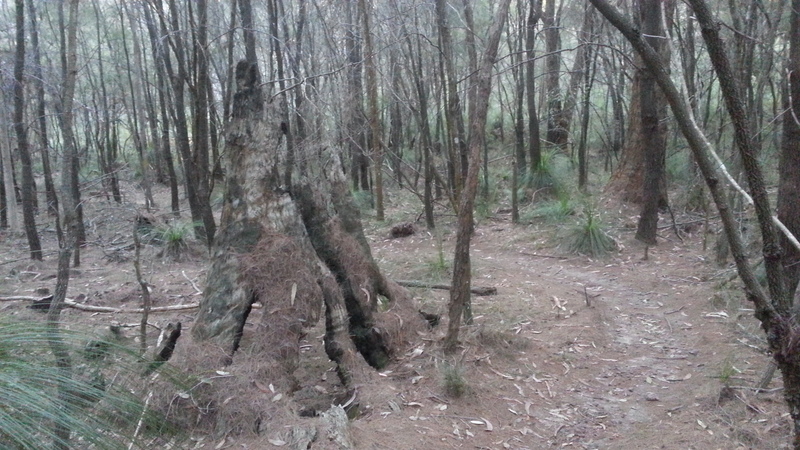 Can you spot the joey kangaroo in the next photo? More kangaroos taking some refuge in the shade, even the bird thought the sun was a bit intense! The sun in the middle of the day was hot. 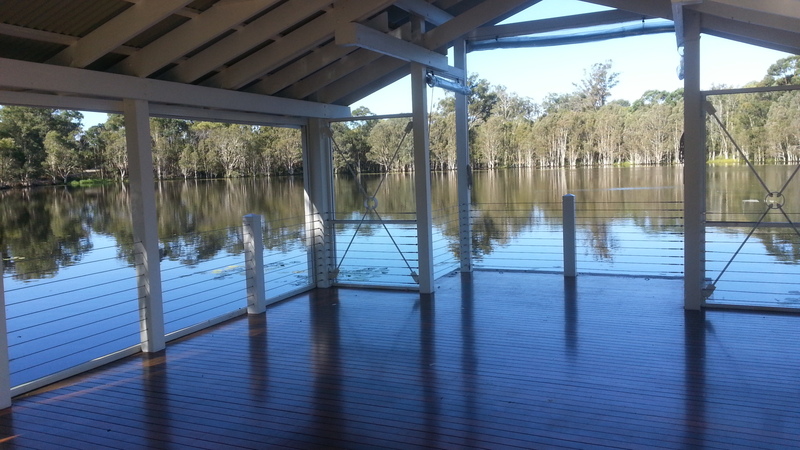 Riding through the winery to the back of their property brings you to a striking lake with lots of vibrant life. I think they hold some type of ceremony here, check out the pictures! 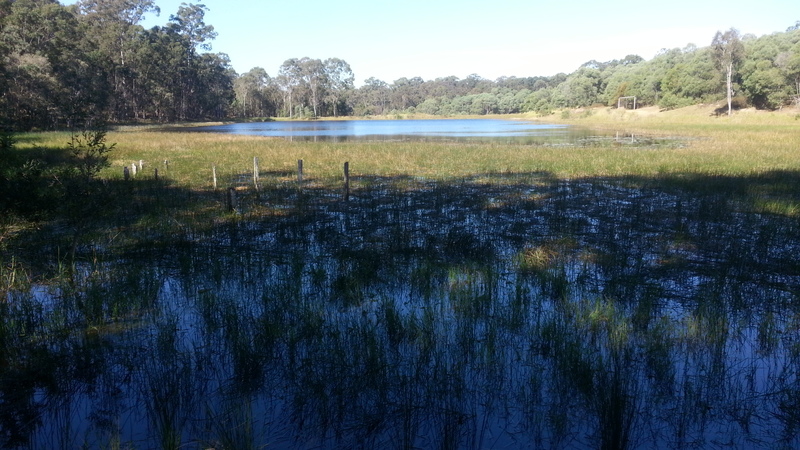 Heading east of this lake the terrain opens up again revealing more splendid country side. 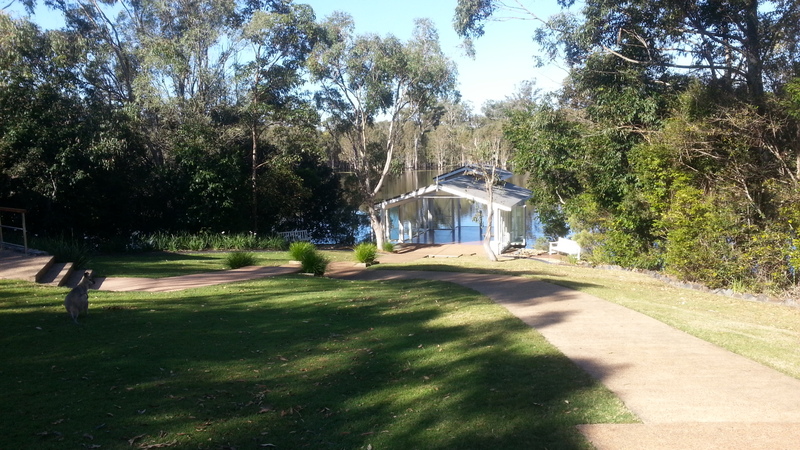 Back of the Mount Cotton Winery. 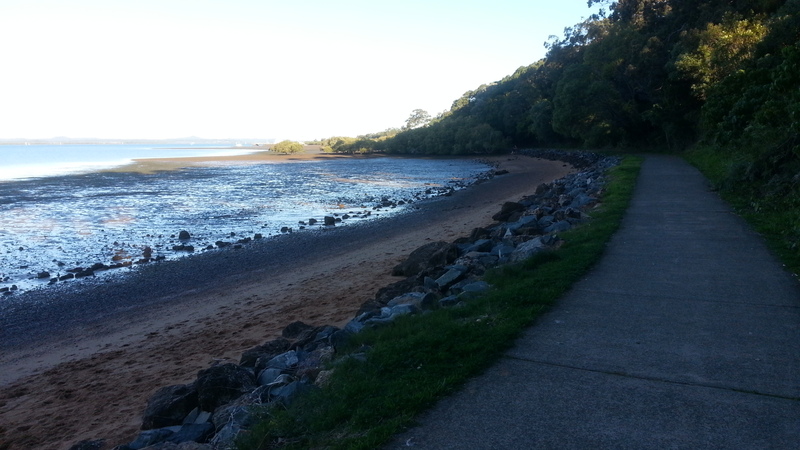 Next is the trudge through victoria point suburbs to reach the water. I stoped at a service station and bought myself a small coke to charge myself back up with afternoon tea. 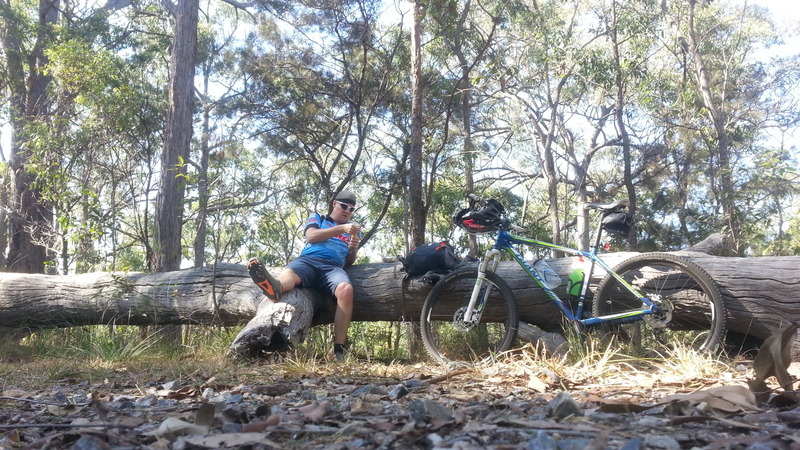 Once reaching the bay it was time for another rest and refuel. I Soon found some soft grass in the shade to chill out absorbing the view that lay in front of me while sipping on the black gold I bought earlier. From here you can head south along the bay for about roughly 8 kilometres of mostly paths. Some of the spots really are special. Came across another alluring water way. 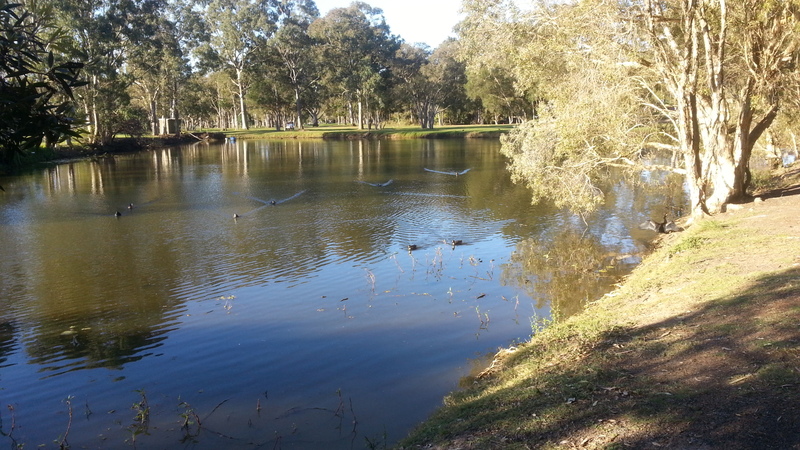 The ducks were more inquisitive than myself, or perhaps thought I had food? The day was getting on now and I started getting concerned about running out of sunlight. I turned west heading towards Bayview conservation forest. Another superb place for mountain bike riding, old school single track everywhere and this single track would have to be the longest I’ve ever been on. 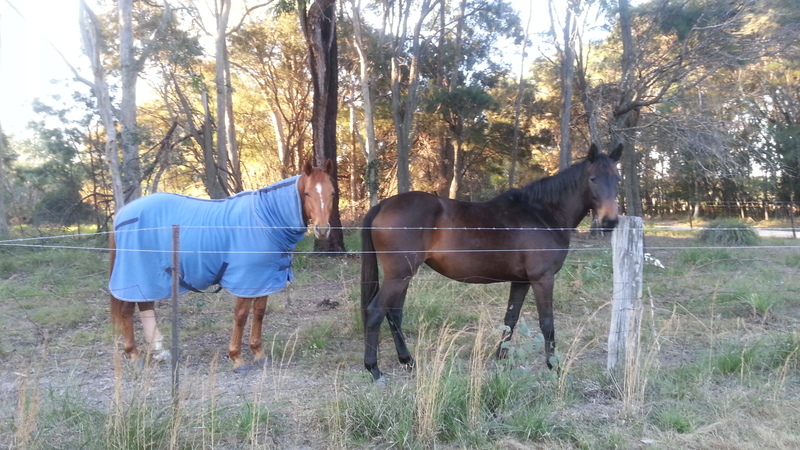 As I approached the edge of the forest I couldn’t help to stop and admire the gorgeous horses in an adjacent paddock. These animals are amazing. Into Bayview now, it was a little eery being so late in the day but enjoyed it none the less. By the time I got out of Bayview, it was getting pretty dark! 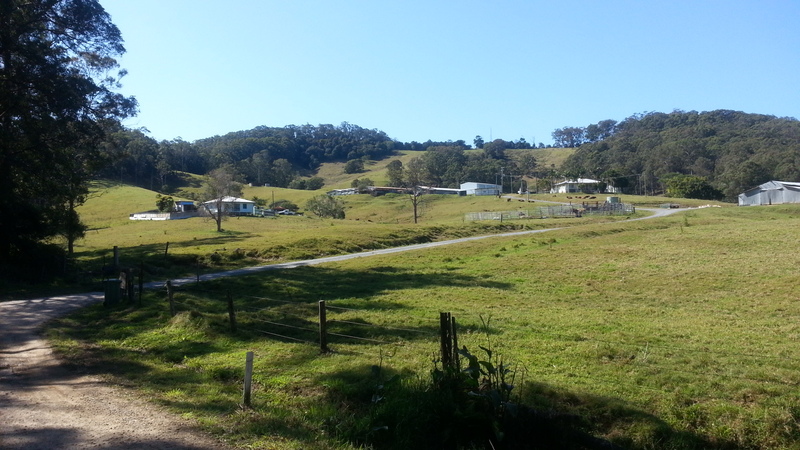 To get home from there it’s about 10 kilometres of semi-rural back roads. Luckily I had brought my riding lights. My energy levels were getting low, I could feel it. I had a mandarin in my camelback but I didn’t want to waste time stopped eating. I know, I’ll eat while riding. With mandarin in one hand and handle bars in the other, I managed to peel it with my teeth spitting out all the seeds as I pedal along. The stomach was grateful. I got home in the dark, 7 hours and 40 minutes after starting. Distance: 81.3 kilometres; Elevation gain: 910 metres; Moving time: 5 hours 40 minutes; Total time: 7 hours 44 minutes (I took a lot of photos! ); Average moving speed: 14.3 klm/hr; Calories burnt: 3,113!! I really absolutely loved that whole blog. Especially loved the photos!! 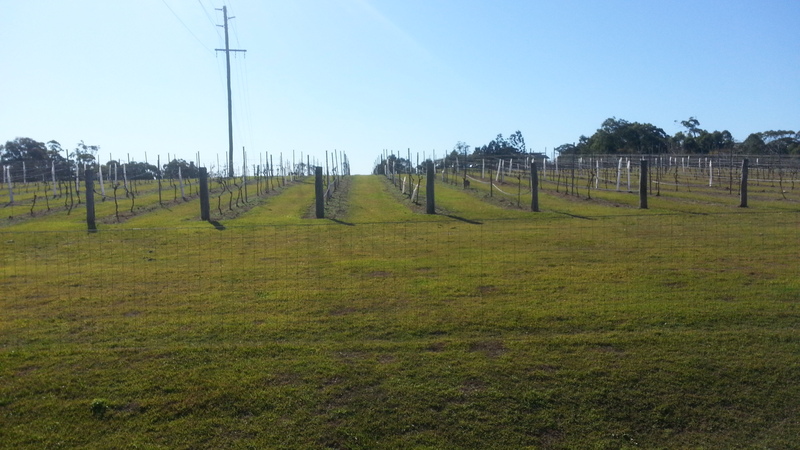 We have been to Mt Cotton Winery for a function some years ago. I so remember that trail mix!!! I’ll show it to Tezza when I get home. I’m on my way home from the bridge weekend. I’m in my friend’s car and she is driving. Hahahaha excellent. A berm is a banked surface you ride up and down to help turn the bike fast in corners. Motocross tracks are full of berms. You could say the cycling criterium tracks are bermed. Thanks for the kind words Brett. Hi Adam. Thats a nice ride. Can you share the gpx track please? Hi Pete, I’m really sorry but I don’t have a gpx file. I just use my phone (off-road app) to navigate asking with local knowledge. When I do this ride again with a gps I will make a gpx file for sure. Apologies again.